Swen Lorenz, CEO of Master Investor makes a comeback on today’s London show to address queries raised by viewers following his last appearance which garnered rave reviews across social media. In this segment, Lorenz explains their contrarian style of analysing markets backed by a look into multi decade price action, which usually speaks volumes about everything that is wrong with the current macro environment often called as ‘new normal’. Lorenz shows GBP/CHF chart which shows the British Pound has lost 90% against the Swiss Franc over the last 40 years. The massive devaluation clearly shows the wrong side of feat money system. When asked where he would advise investors to put their money, Lorenz recommends investing in “solid world class companies that can weather the storm, Gold, agricultural property and crypto currencies such as Bitcoin”. 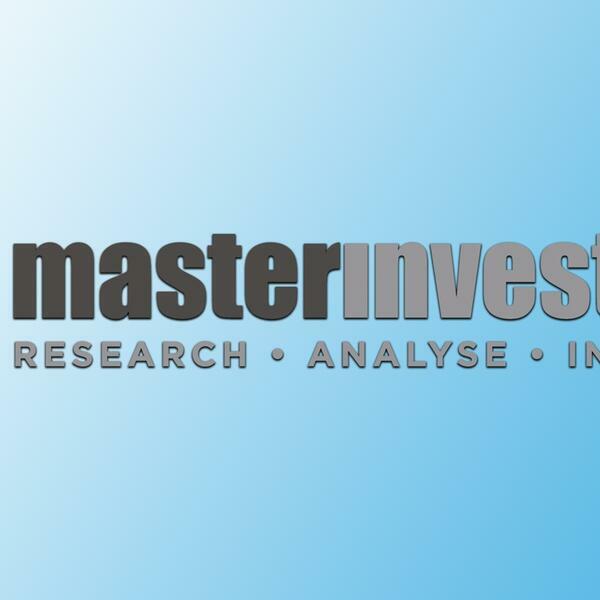 Lorenz also talks about the next issue of Master Investor magazine that would focus on ‘financial Armageddon’. Lorenz is joined by Tip TV’s Nick Batsford. This segment also includes a clip of Jim Mellon, a visionary entrepreneur with a flair for identifying emerging global trends, talk about EUR/GBP short as his preferred play.